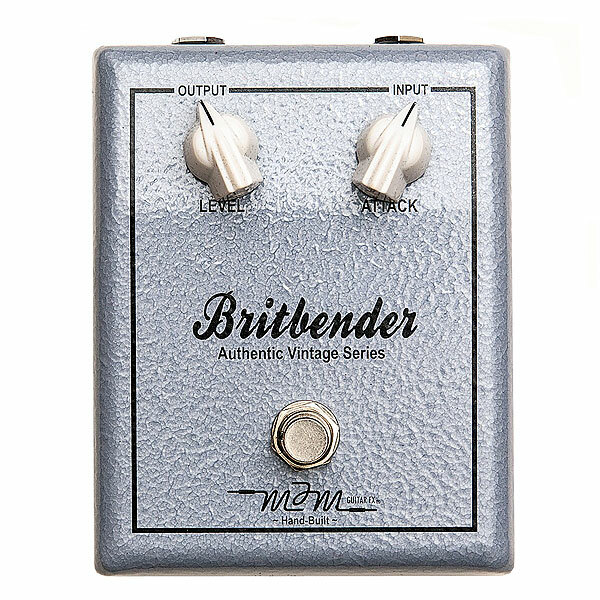 Our new AVS Britbender uses the same OC-series germanium transistors which were loaded in the Mk II Tonebender fuzzes that often dominated the classic sixties recordings. Along with these special transistors, the unit uses period correct components that are meticulously assembled by hand just like the original Tonebender of yesteryear. 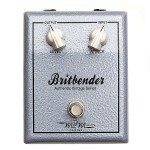 Housed in a limited edition gray textured enclosure with silkscreen lettering.